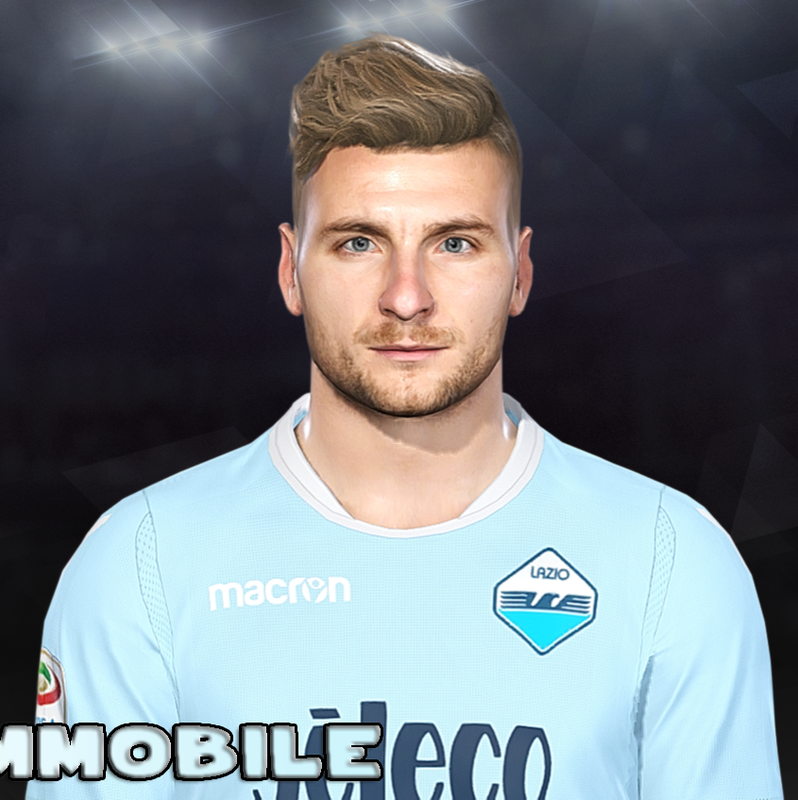 New face of Ciro Immobile by Facemaker Prince Hamiz. 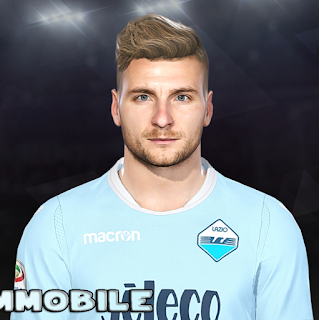 You can download it from here. Thanks to Prince Hamiz.